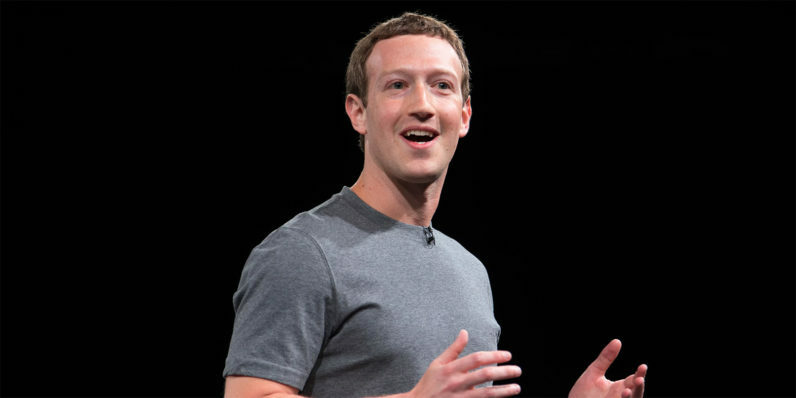 Mark Zuckerberg is doing a little promotional work for an upcoming Oculus Rift game. Fans of the Zuck can rest assured the CEO and founder of Facebook hasn’t been demoted. However, Ready At Dawn — the company who makes the video game he’s posting about — does have the world’s richest PR agent in Zuckerberg, even if it’s just for today. Facebook purchased VR Headset maker Oculus in 2014 for 2 billion dollars, looks like it finally found a spokesperson (pokes-person?) worthy of the cost. You can get one of the VR headsets on the cheap now — Oculus just lowered the price to $399. Though the headset cost was never a significant bar to entry compared to the cost of the PC you’ll need, it’s a nice chunk of change for those whose systems are VR ready. It’s no coincidence that Zuckerberg picked today to share his thoughts on Lone Echo. Seems like the perfect time to pick one up so you can experience the games that the rich and famous play at the most affordable price yet. To Zuckerberg’s credit, the game looks great — and the multiplayer support might just make it your Summer gaming experience. Lone Echo is described as fast-paced multiplayer action in zero gravity. If that doesn’t interest you (and how couldn’t it? ), at least there’s the potential for hilarious mayhem – these kinds of games tend to cause problems for people dealing with actual gravity. Thanks for the heads up Zuck!